The Phifertex Cane Wicker Upholstery Collection provides the appearance of wicker furniture without the detriments of wood. While conventional wood-woven furniture can splinter and deteriorate with time, Phifer's wicker weave fabric is smooth and resilient. Made from vinyl-coated polyester fibers, the sling chair fabric is optimal for lawn and patio furniture. Use for custom upholstery projects or sling chair repair and replacement. Part of what helps make Phifertex among the leading makers of sling fabric for outdoor furniture is their Microban® antimicrobial protection. The technology furnishes a long-lasting level of cleanliness that won't wash or wear off for the lifetime of the fabric. It hinders the growth of stain and odor-causing bacteria, mold, and mildew. For regular maintenance, easily clean the outdoor sling fabric with standard household cleaners or diluted bleach. The woven mesh construction offers an elastic, fade-resistant chair or covering. 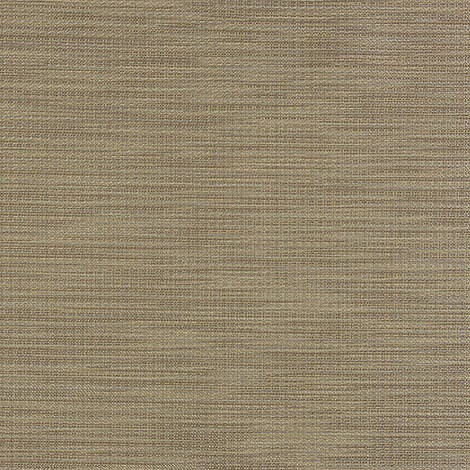 Craft a natural oasis with Phifertex Cane Wicker in Rumi Latte Pearl NS5. This product is GREENGUARD® certified for low chemical emissions. Made in the USA. Warranty: 3 years. Width: 54 in. Weight: 20 oz. 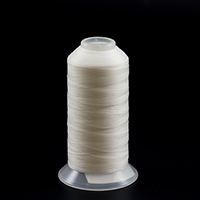 GORE® TENARA® HTR Thread Size 138 Clear M1003-HTR-L-5 8 oz.